Does your town have 11 pasty shops? Darlington is beaut – we’ve already established this. It’s probably the only place in the country where a request for a lime and soda would be met with, “we don’t do cocktails here, love”. This may lead you to assume that we’re somewhat lacking in the gourmet department, but you’d be wrong. Darling-town-of-fun has so much more to offer than pasties and parmos. Why else would the pyjama-clad parents and passive-aggressive pigeons stick around? How many pasty shops could a town of 175 square kilometres possibly have? Is it three? Three seems reasonable. Is it eight? The Tab told me it was eight in their last, fabulously written article about Darlington? Well, dear reader, this is wrong: for Darlington is in fact home to eleven pasty shops. That is one pasty distributor for every 9,000 people. And if that doesn’t show culinary prowess, I’m not sure what does. Remember when you were a kid and you were taken to feed the ducks because it seemed like a cute thing to do after watching Mary Poppins sing about birds? Eating a pasty in Darlington is essentially the same experience. Pigeons from all four corners of town will flock towards you, trying to get a bite of your steak bake. It’s probably not exactly what Julie Andrews had in mind, but if anyone has ever dreamed about starring in Alfred Hitchcock’s The Birds, Darlo would be a great place to start. Anyone? No? Don’t like Thomas the Bakers? Don’t stress, we’ve got you covered. 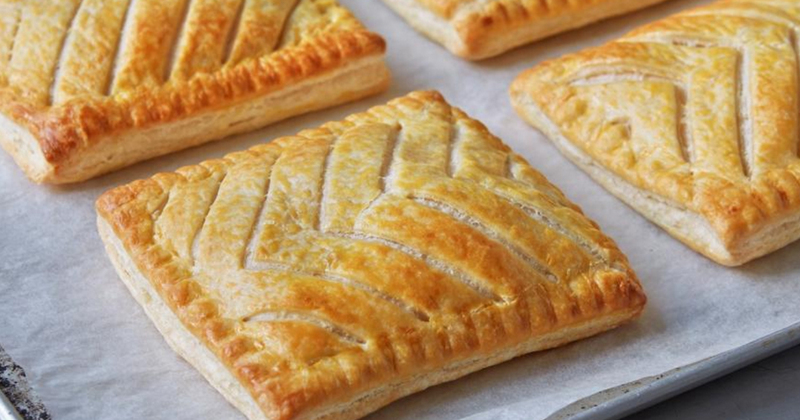 Go and grab a steak bake from any of the six Greggs Darlington has to offer, or pop into Peter’s the bakers. Not bothered by Peter’s? Have you been to Cooplands? We have three. Knock yourself out. 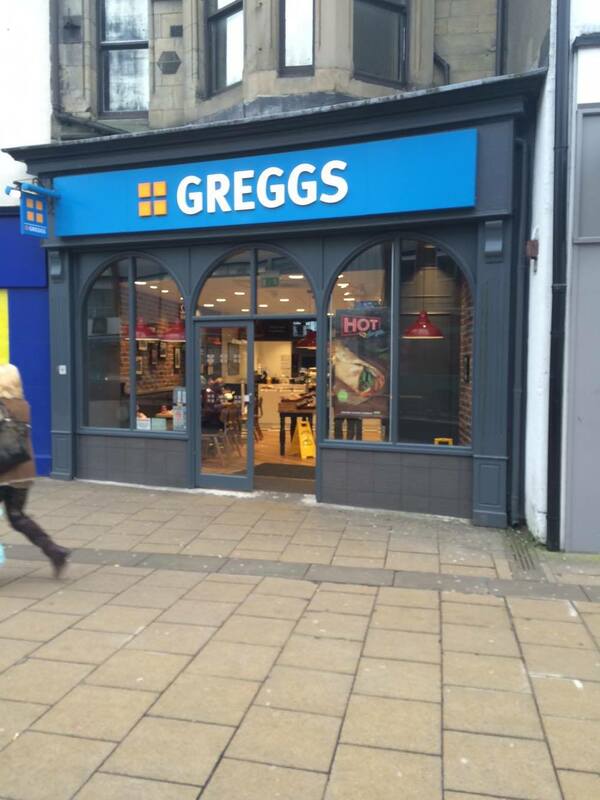 Eleven pasty shops might lead you to believe that Greggs is all Darlo has to offer. To be fair, you would almost be correct. That’s not to say there’s not other great options, though. Darlington is also home to restaurants providing cuisine from across the pond: Uno Momento is the go-to Italian restaurant for all 14-year-old birthday parties, and the Voo Doo Cafe is a great option for any Mexican cravings. But what sets these apart from other towns, I hear you ask? Well, Voo Doo cafe holds gigs and salsa classes so the folk of Darlington can improve their footwork to dodge the pesky pigeons in the streets. Uno Momento is no regular Italian either. 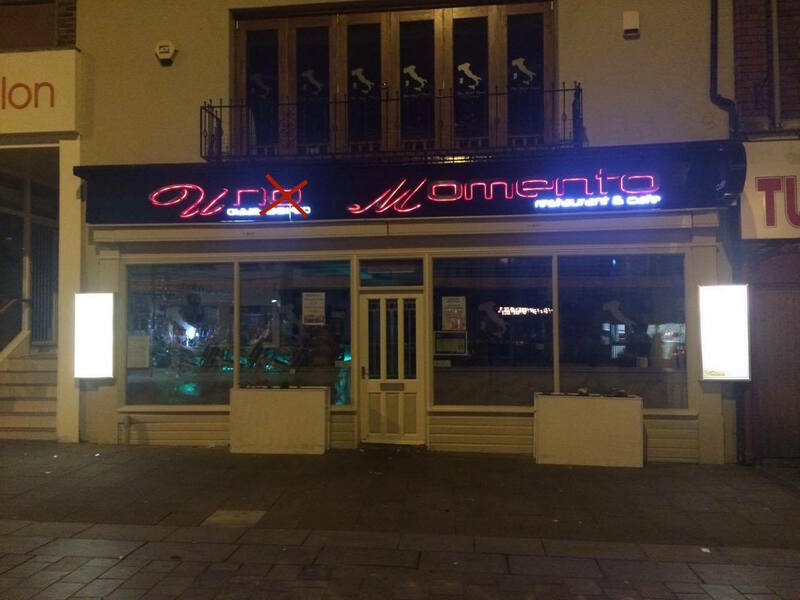 The pizza is second to none and yes, grammatically it should probably be spelt “Un Momento”, but they’re just serving the greater good in acting as a constant reminder of the importance of masculine and feminine nouns for everyone doing GCSE languages. Yes, it was only given one star for hygiene in 2014, but Darwin was always banging on about survival of the fittest and while everyone from the home counties might stick their nose up at their hygiene rating, they won’t be laughing when Darlingtonians are inevitably declared the master race. Just when we started to think we weren’t as cheeky as Durham or Middlesborough. 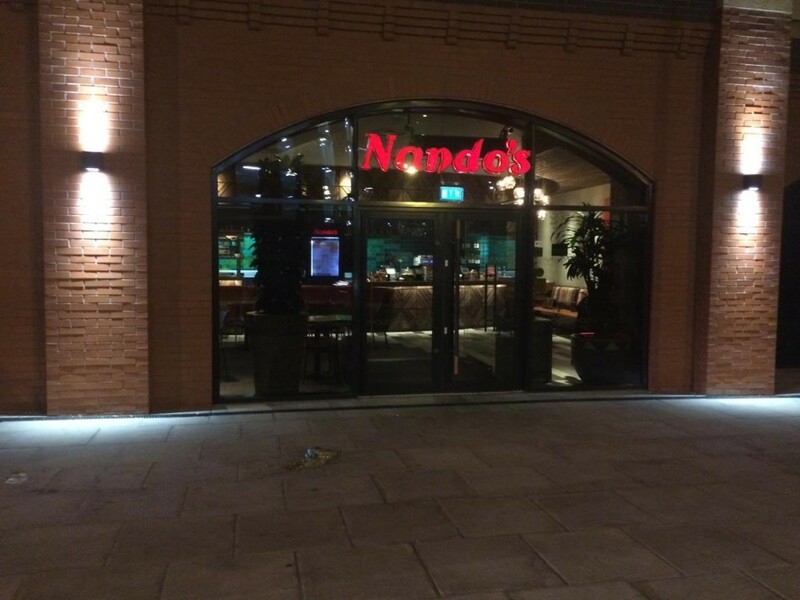 Grab the lads, throw them in your Vauxhall Nova and head to the new Nando’s in Darlo. They’re yet to get a cat or issue discounts for uni students, but you’ve got to start somewhere. Curry club and pitchers of Blue Lagoon. I don’t think I need to say anymore. 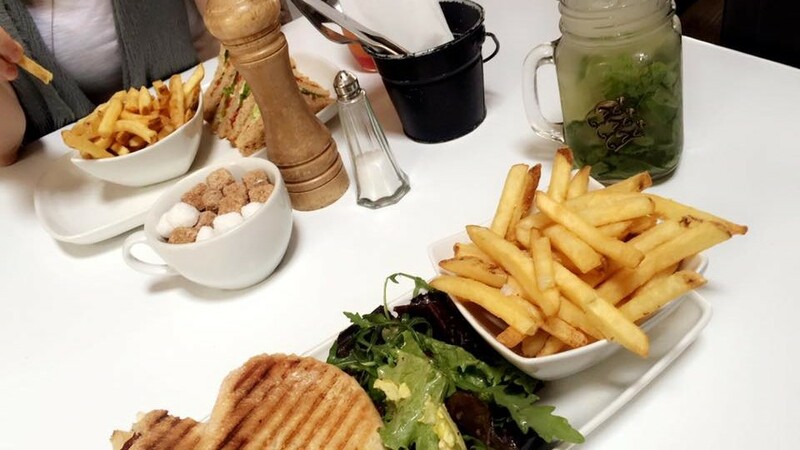 The cafe in House of Fraser – affectionately known to locals as”Binns” – is almost like a rite of passage, and everyone’s go-to stop when shopping with your mum and nana. If you manage to grab a window seat at around 4:15pm, you’ll have the added bonus of watching a flock of QE students try and look edgy and nonchalant about having missed their bus. I suppose that’s understandable. I’m not angry, just disappointed. Regardless, there are options. For all you Snapchat-crazed, Adidas-wearing cool kids, Hash is the place to be. Their hummus wraps are to die for and their cocktails come in mason jars, like something straight out of Shoreditch. Go Instagram mad. If all of that hasn’t got you convinced that Darlington is the home of culinary greatness, I’m sorry. Sorry that you’ll never have to stop for ten minutes to decide which of a possible 11 pasty distributers you’ll visit. Sorry you’ll never be able to refer to yourself as “Beast of the Northeast” after fending off half a dozen starved pigeons. And mainly, sorry that you’ll never be a Darlingtonian.